1. They Drive by Night (1940) George Raft and Humphrey Bogart share a driving ambition in They Drive by Night, a feisty tale of brothers trying to make it as independent truckers. Ann Sheridan plays a truck-stop waitress dishing both the daily special and the patter. And Ida Lupino is a headstrong executive mixing business and romance with murder. With Bogart again riding shotgun en route to leading-man stardom (which he would achieve the following year) and Raft at the wheel in one of his best roles, this fine example of Warner Bros. social-conscience filmmaking (directed by Raoul Walsh) proved a sturdy vehicle for both. It proved even more fortuitous for Lupino: her courtroom breakdown made her an "overnight" sensation that landed her a studio contract. 2. High Sierra - Prohibition era gangster Roy Earle (Humphrey Bogart) walks out of prison...and into two unfamiliar worlds: the jitterbugging 1940s and the towering majesty of High Sierra. This fast-paced, heist-gone-wrong manhunt movie is also a fascinating study of a man time has passed by. Earle identifies more with the era's homeless Okies than the callow punks he leads on a disastrous hotel robbery. Then the teenager he loves (Joan Leslie) rejects him and only Marie (Ida Lupino), a weary '30s survivor like himself, remains loyal when cops close in. Directed with gritty intensity by Raoul Walsh, High Sierra signalled a new era. 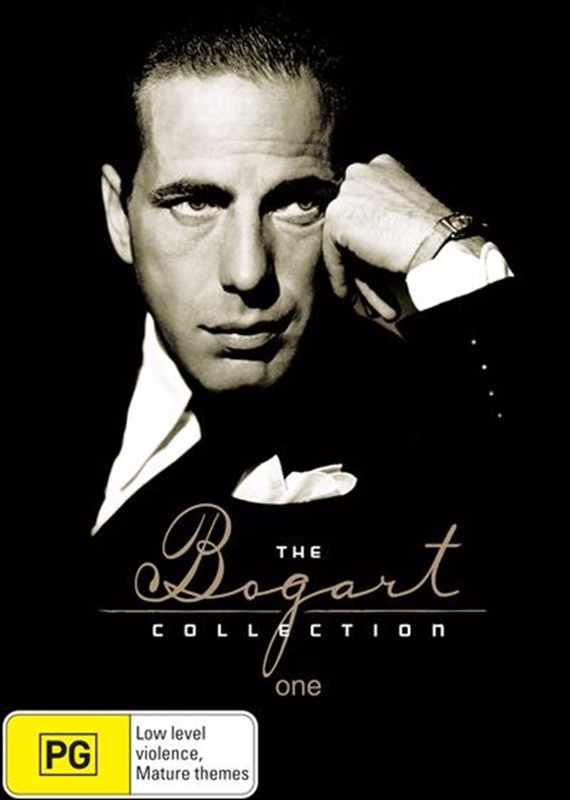 Bogart's starmaking performance marked the transition from the well-defined villainy of gangster films to the existentially grey areas of film noir. High Sierra means high excitement! 3. The Maltese Falcon - A gallery of high-living lowlifes will stop at nothing to get their sweaty hands on a jewel-encrusted falcon. Detective Sam Spade (Humphrey Bogart) wants to find out why - and who'll take the fall. This third screen version of Dashiell Hammett's novel is a film of firsts: John Huston's directorial debut, rotund Sydney Greenstreet's screen debut, film history's first film noir and Bogart's break-through film.